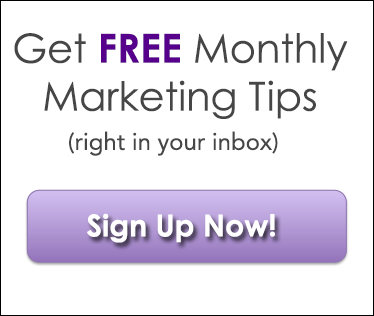 We share great, free, monthly marketing tips for small business owners and CPAs. 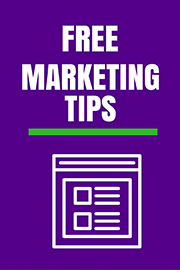 Tips and tricks for mobile, video, and websites. What are you waiting for. Let the news come to you.